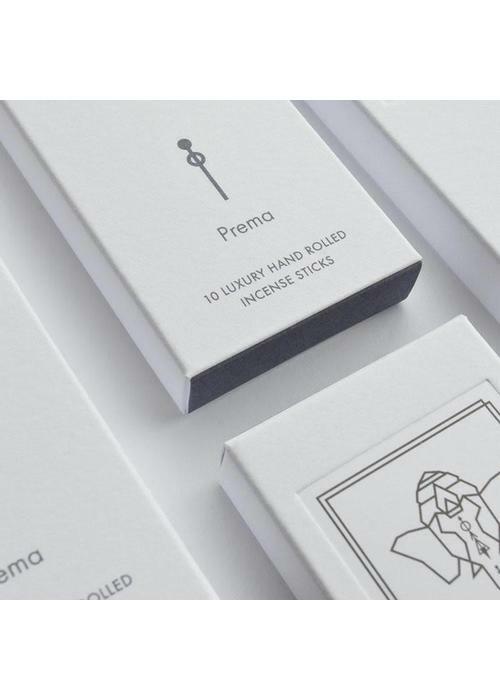 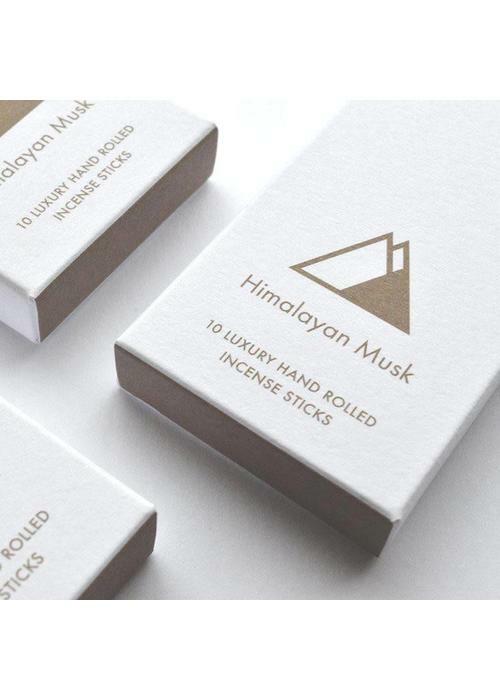 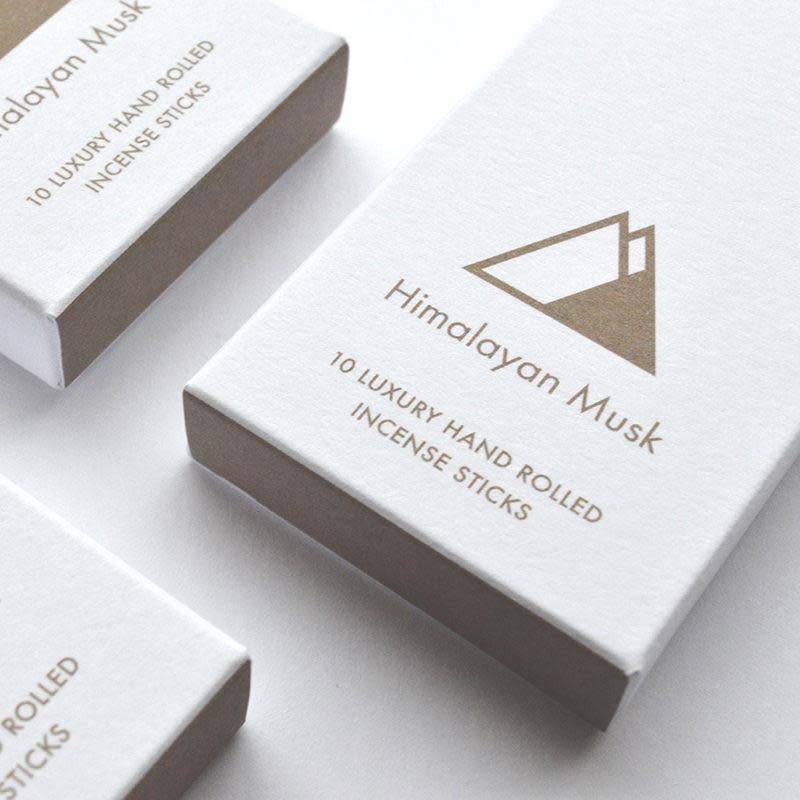 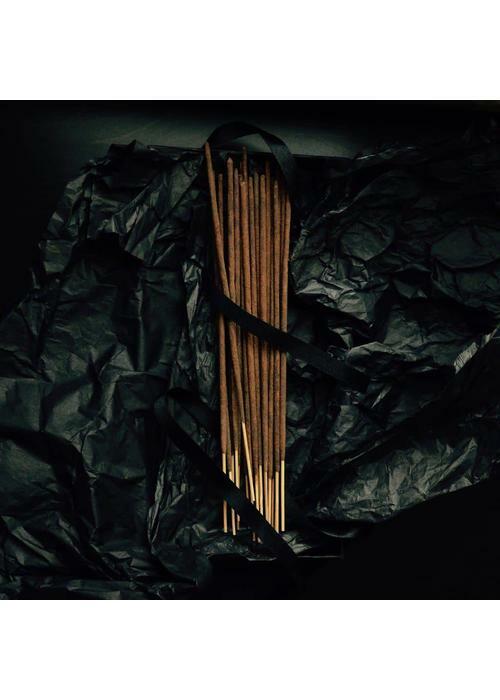 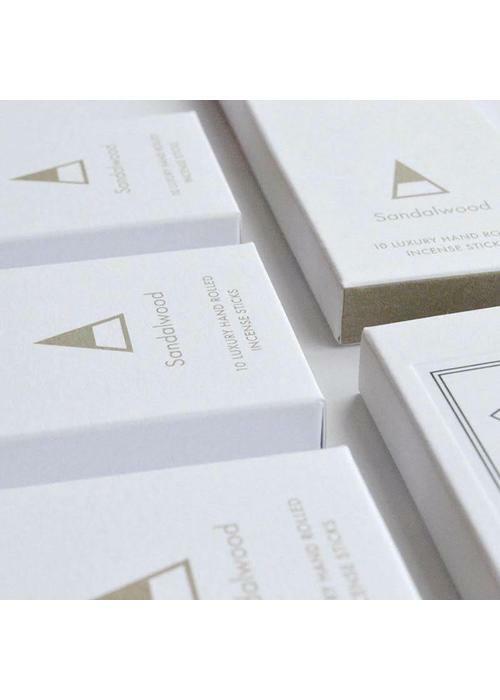 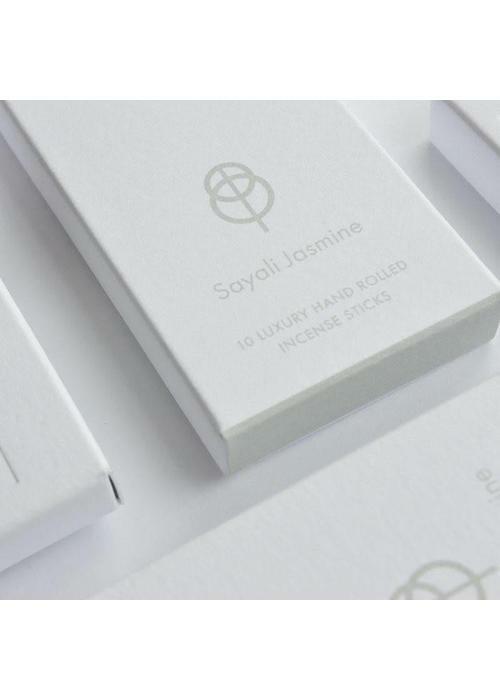 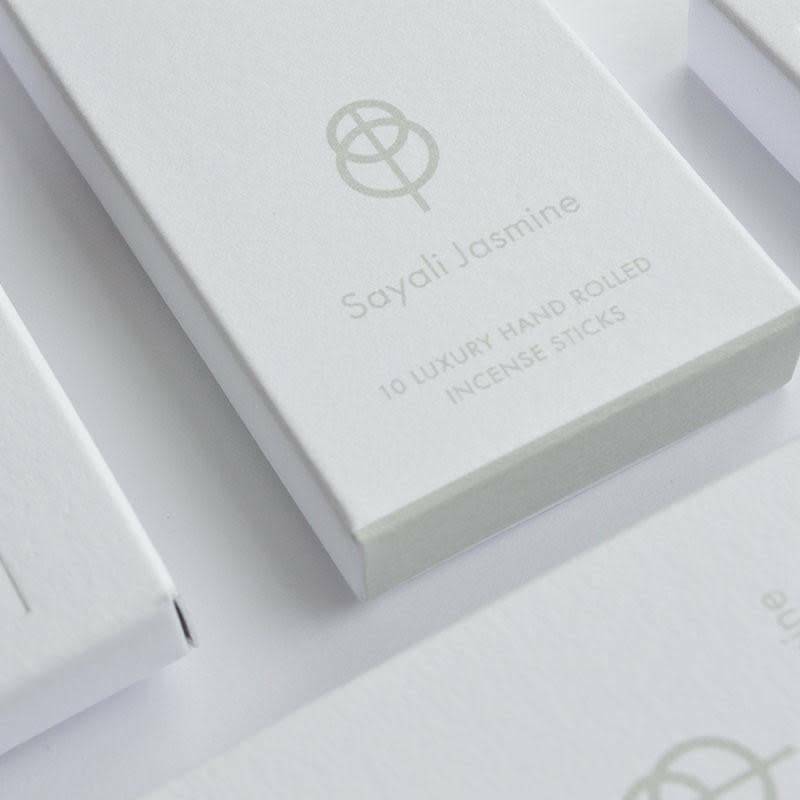 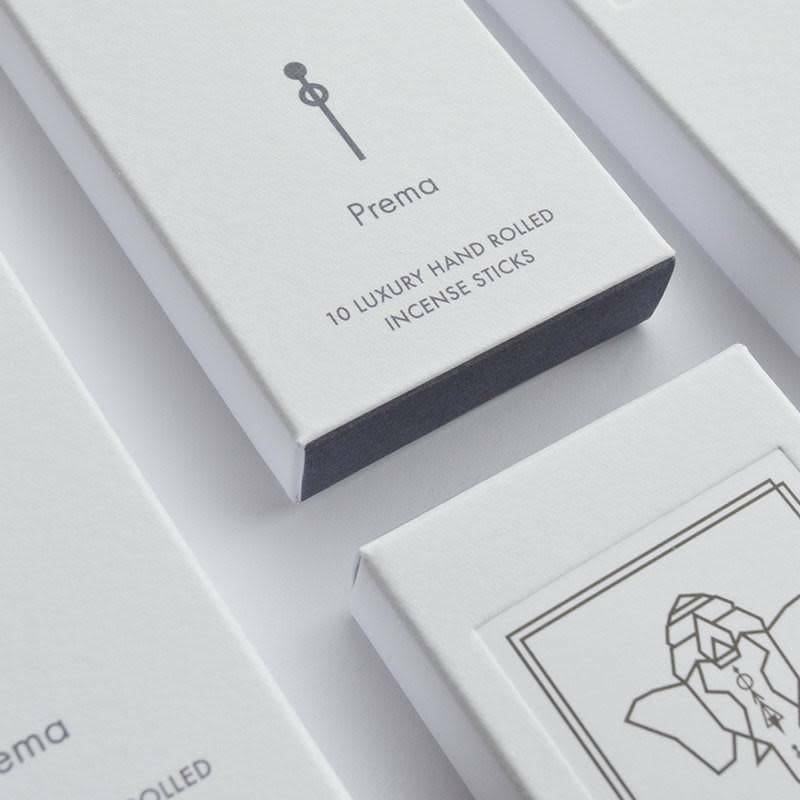 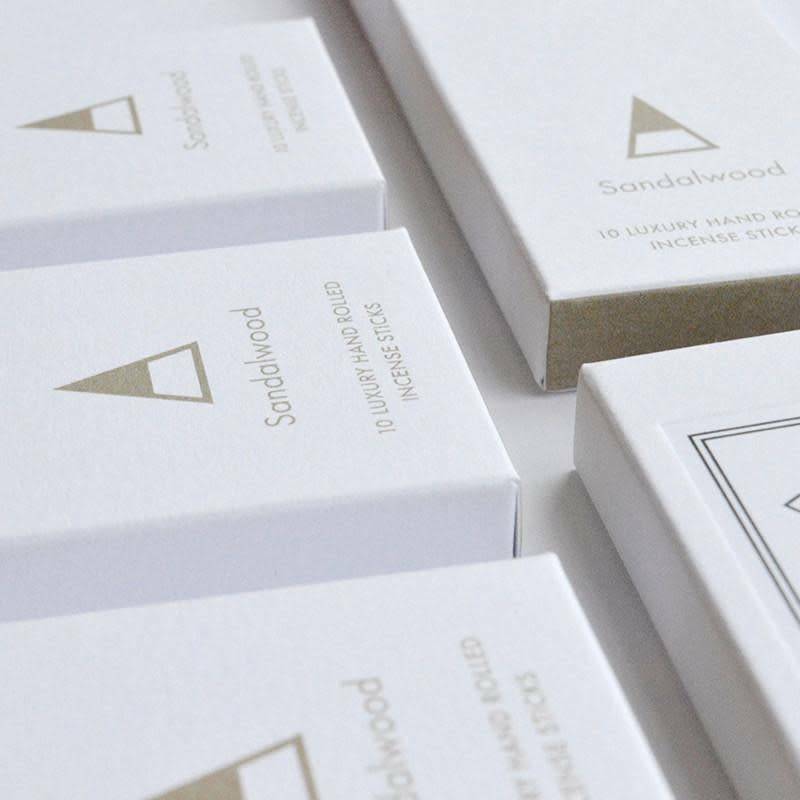 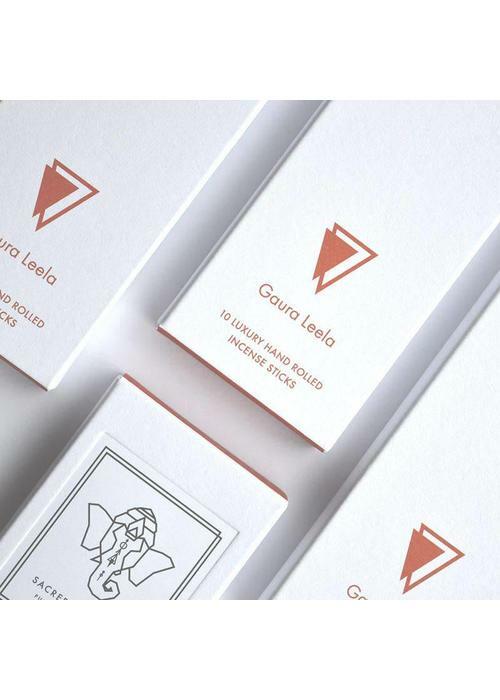 This luxurious incense is handmade in India according to traditional methods using only the best natural ingredients. 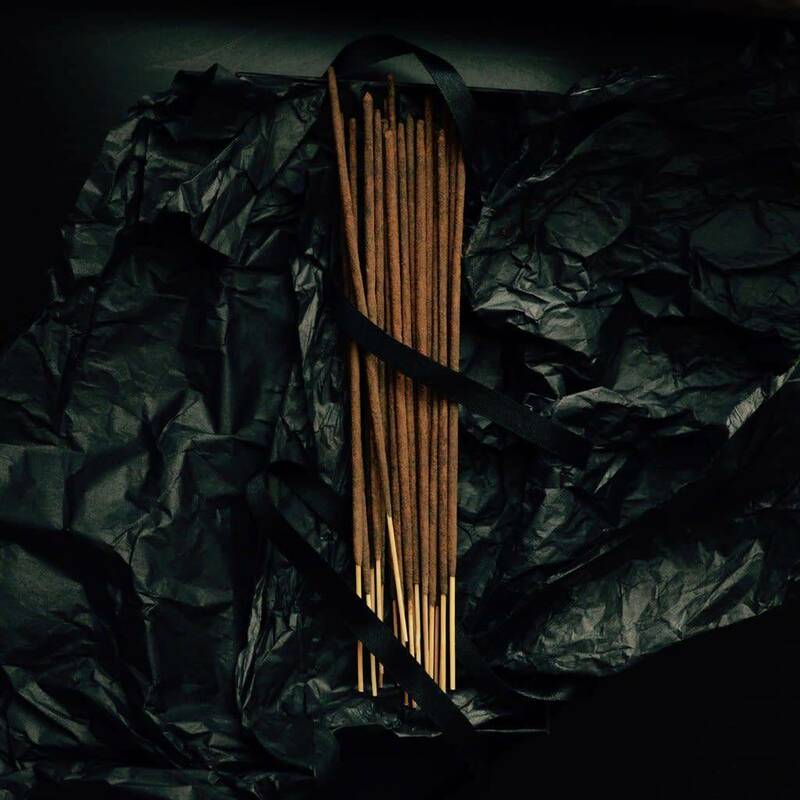 The Spécialiste incense contains a higher percentage of pure oil than the other Sacred Elephant incense. 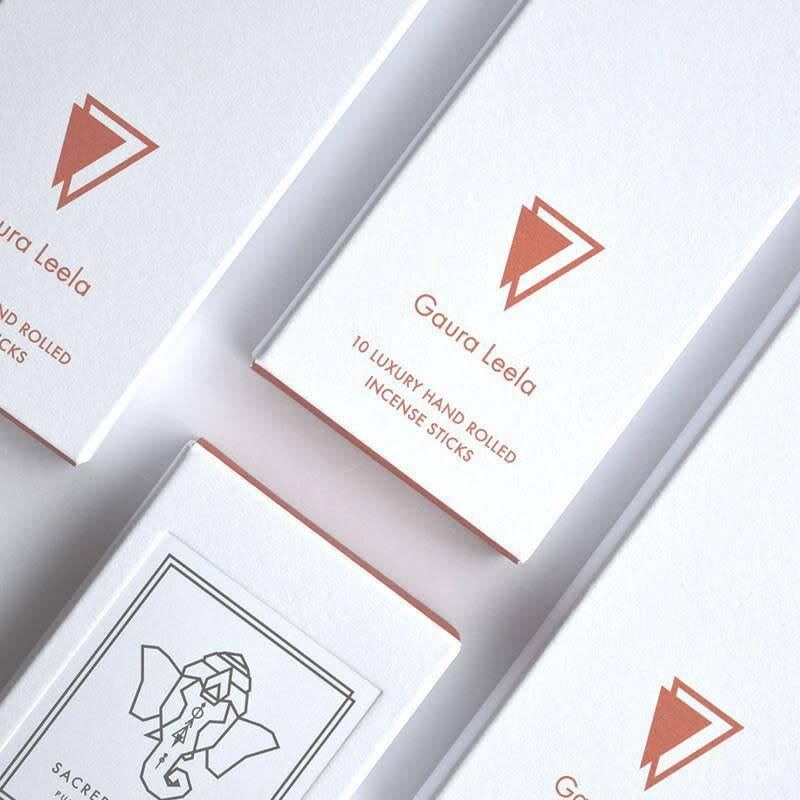 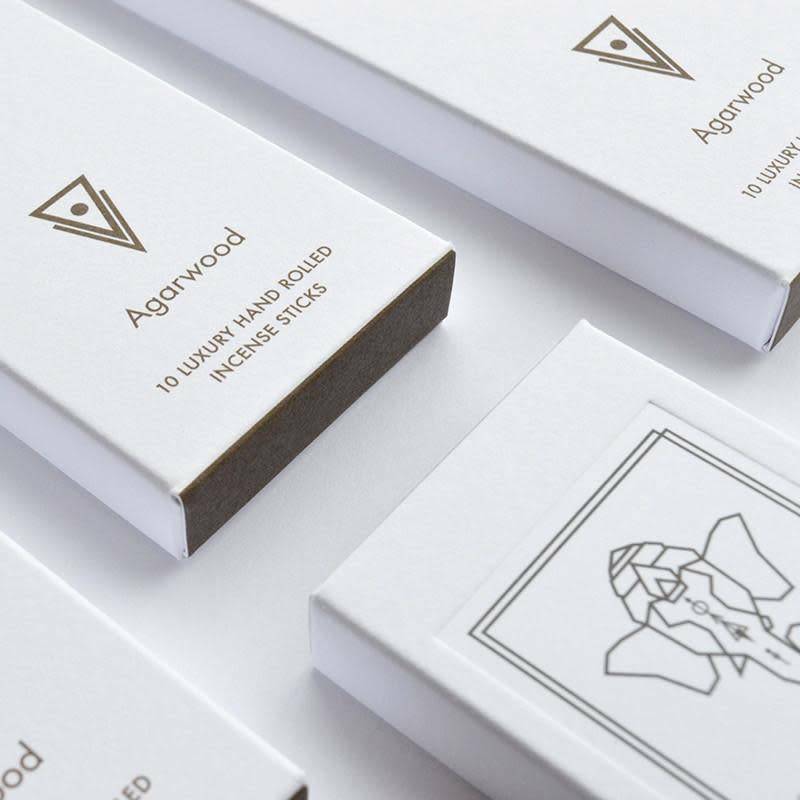 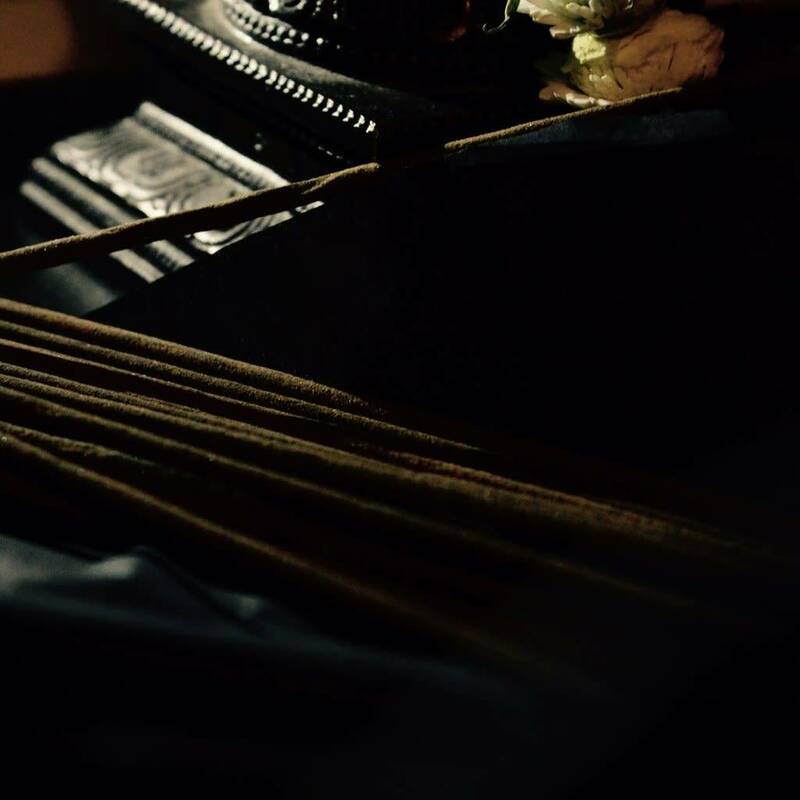 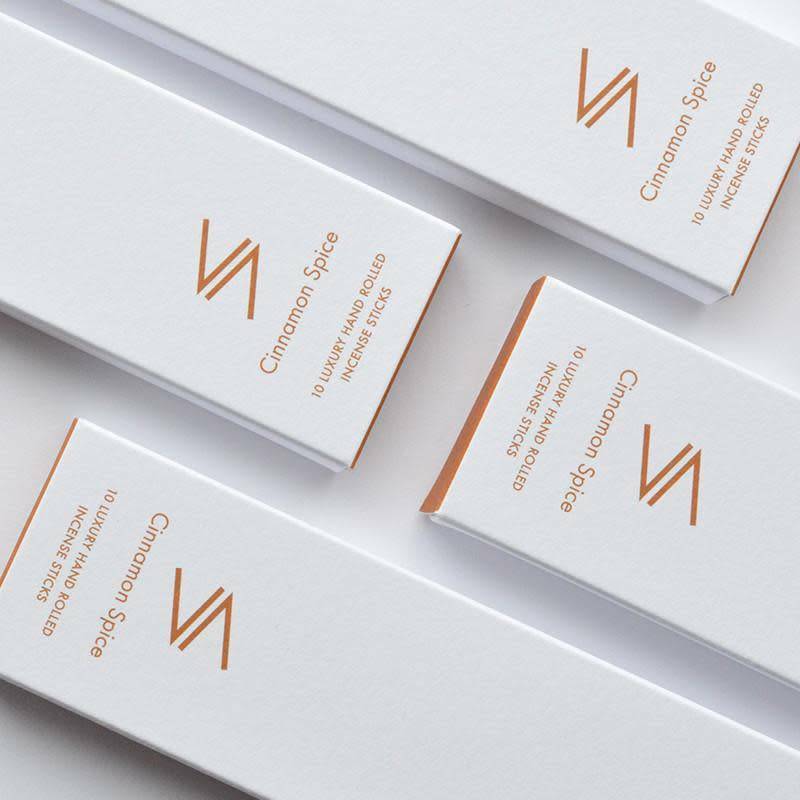 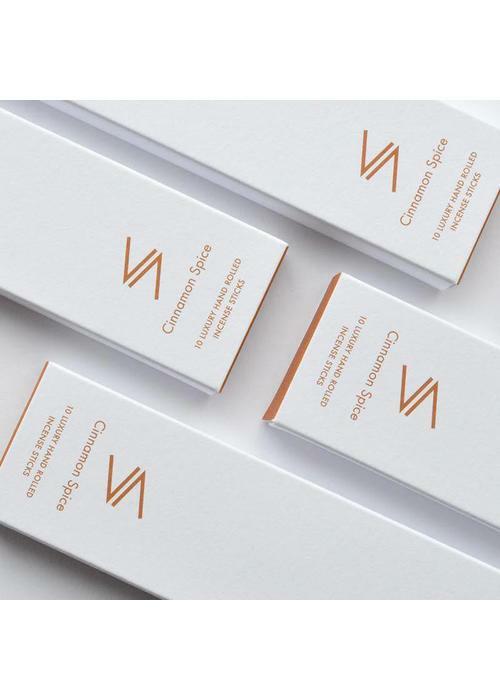 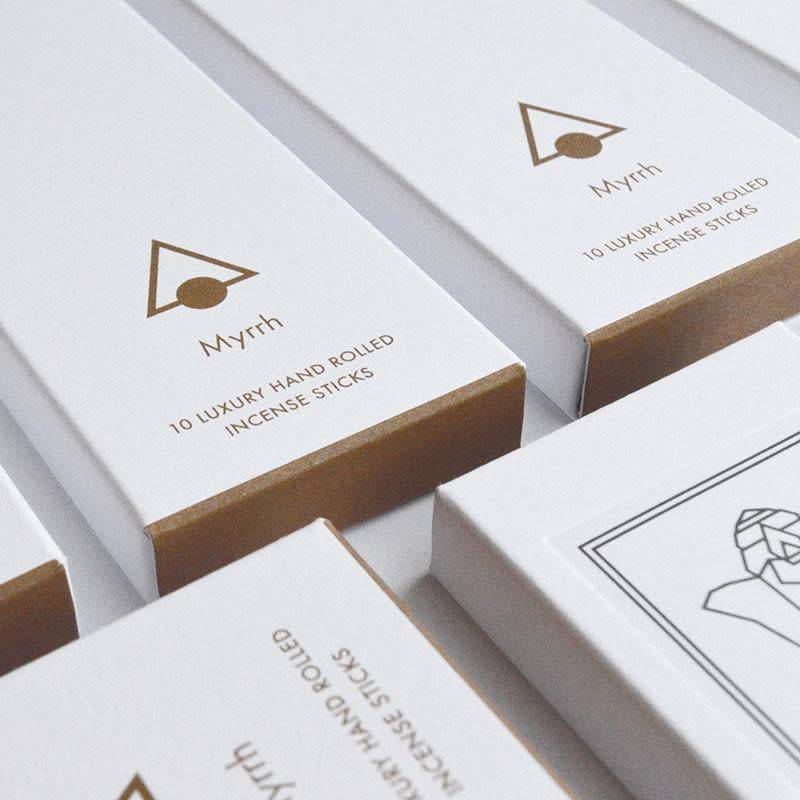 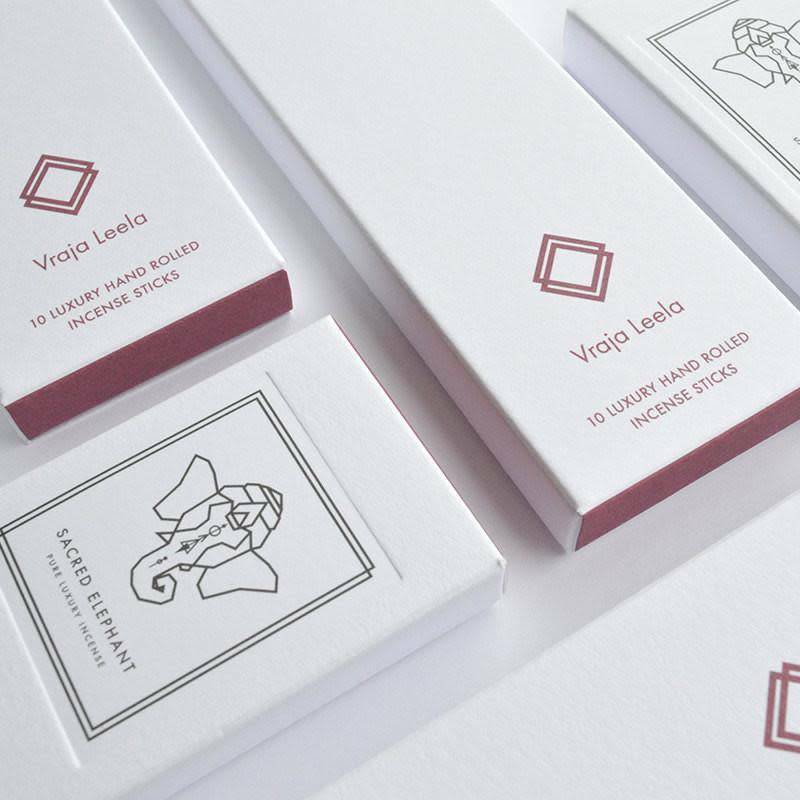 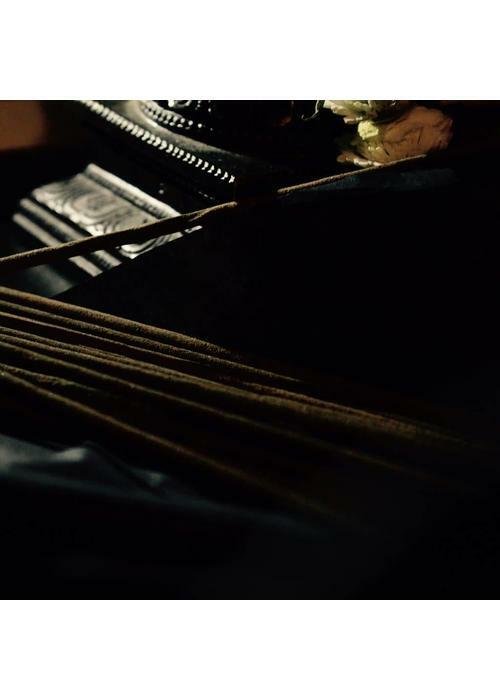 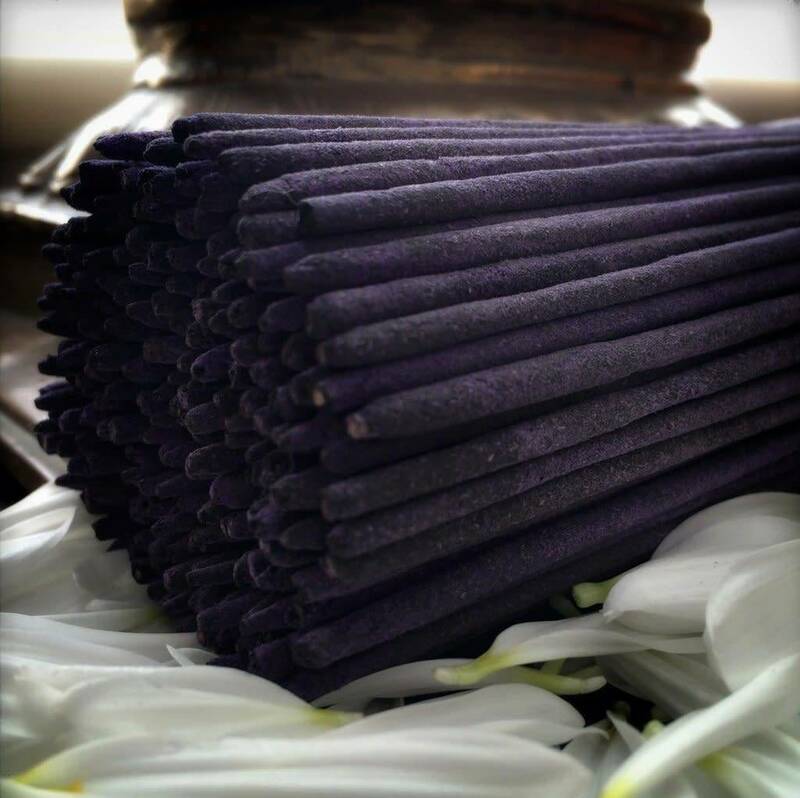 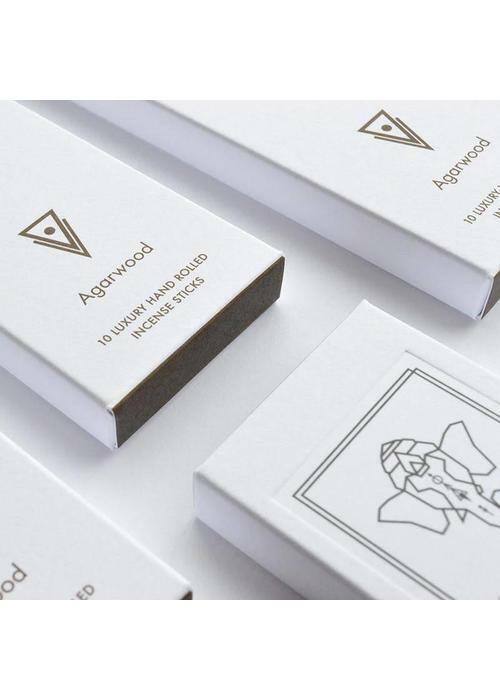 The Sacred Elephant handcrafted incense sticks are traditionally prepared by monks in ancient temples in India, using only the purest ingredients provided by nature. 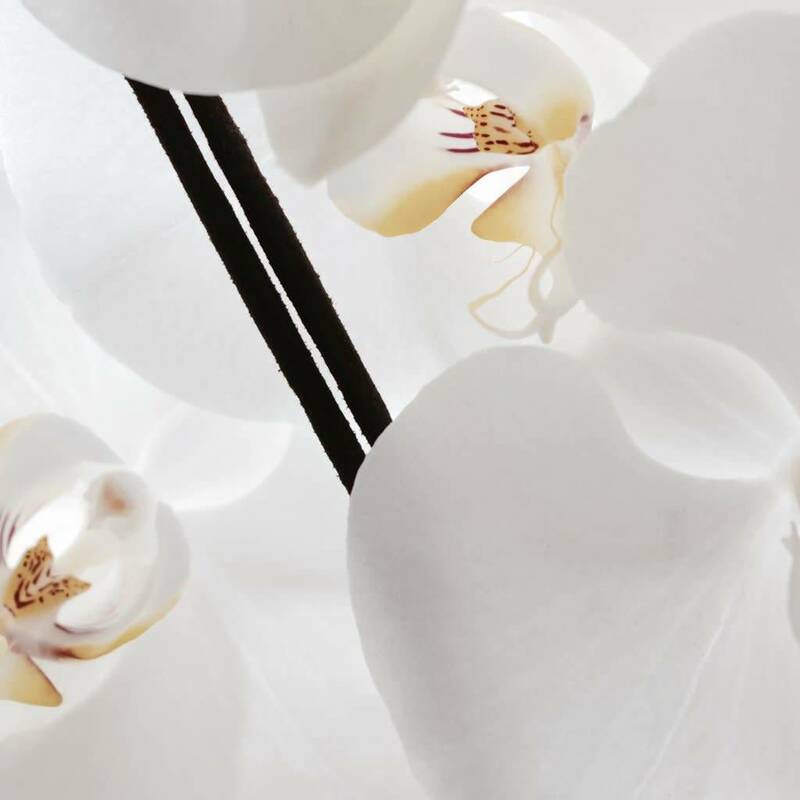 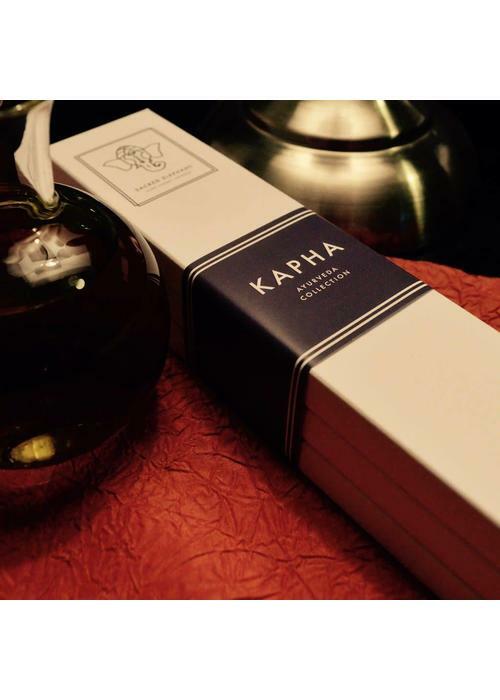 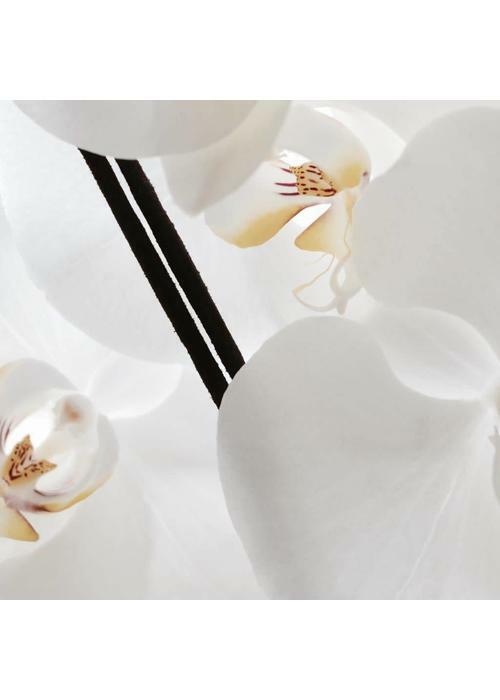 These scents were selected specifically for the Kapha dosha. 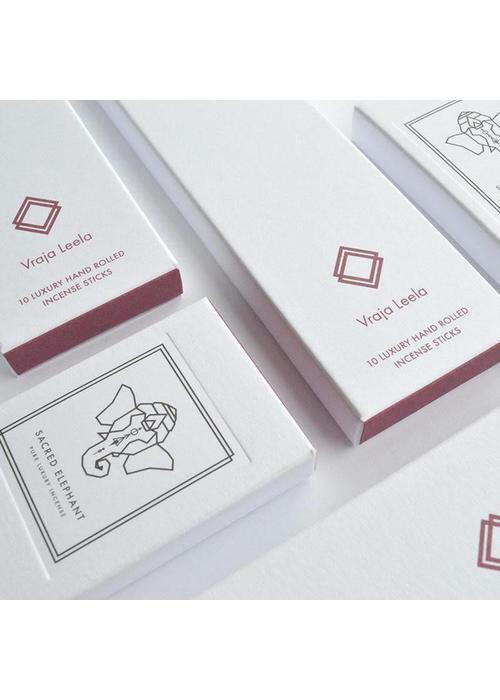 The Sacred Elephant handcrafted incense sticks are traditionally prepared by monks in ancient temples in India, using only the purest ingredients provided by nature. 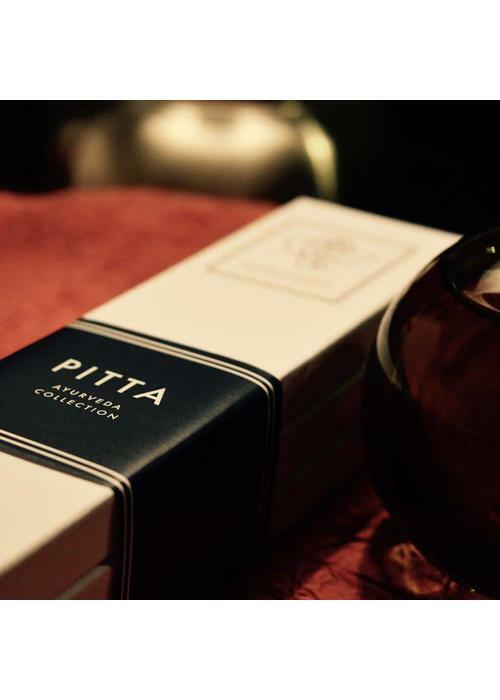 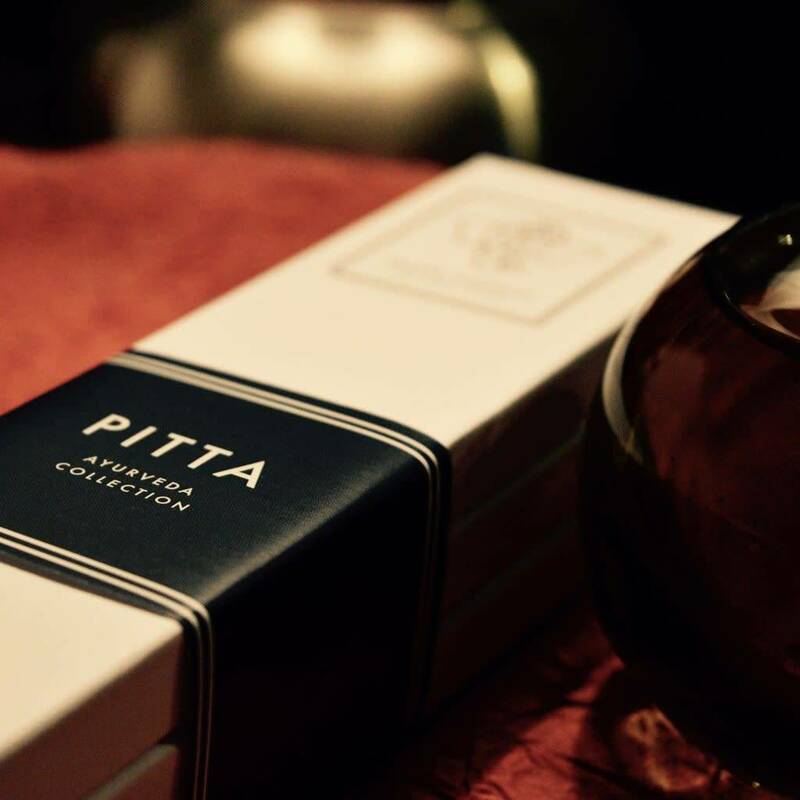 These scents were selected specifically for the Pitta dosha. 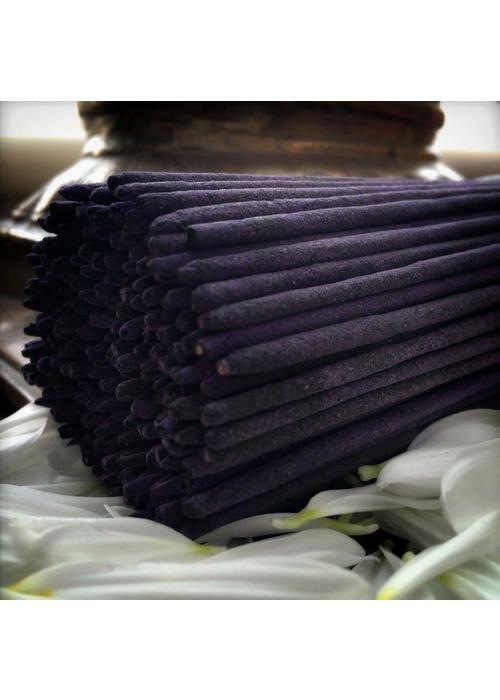 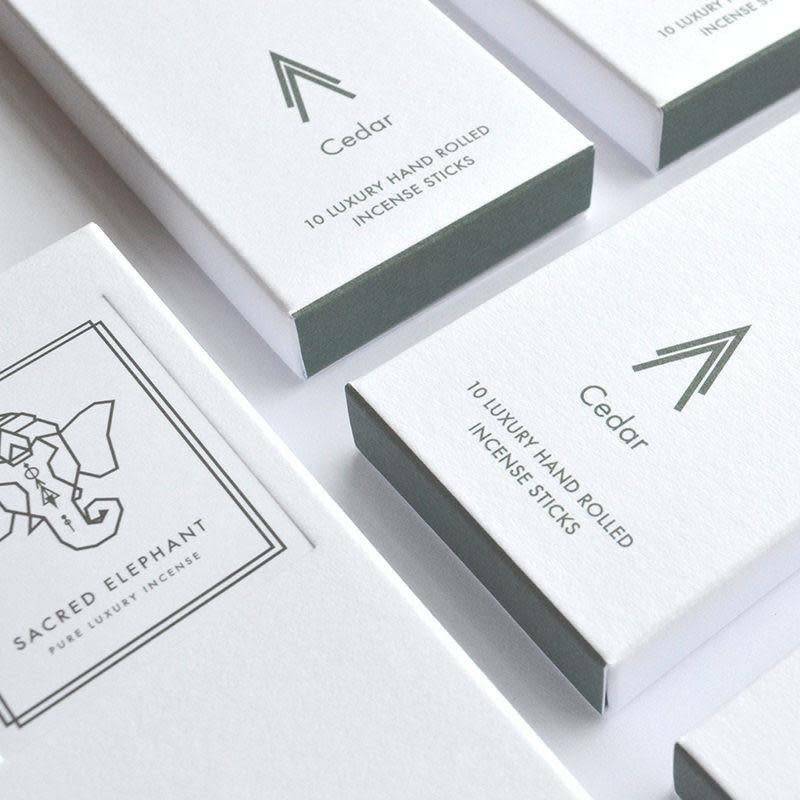 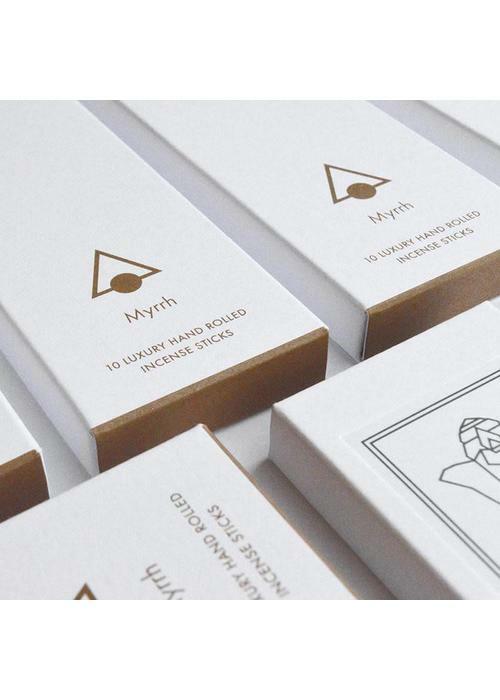 The Sacred Elephant handcrafted incense sticks are traditionally prepared by monks in ancient temples in India, using only the purest ingredients provided by nature. 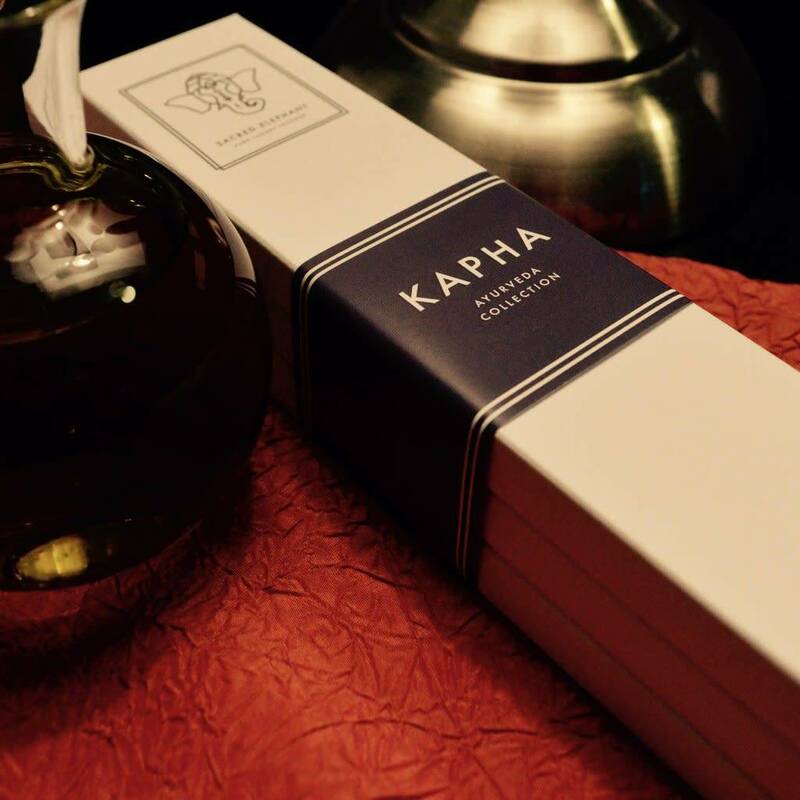 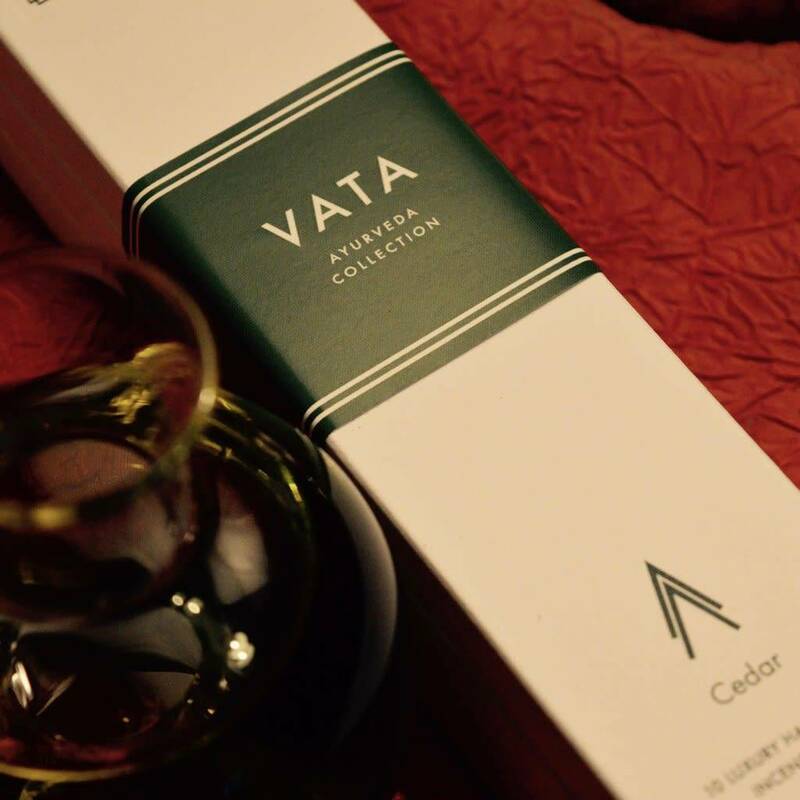 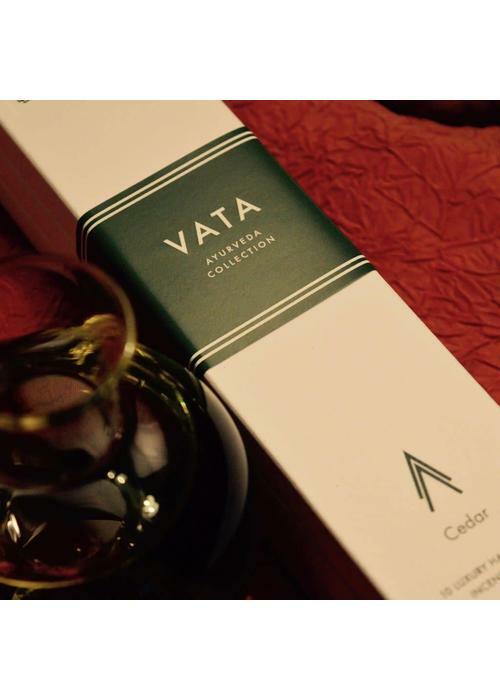 These scents were selected specifically for the Vata dosha. 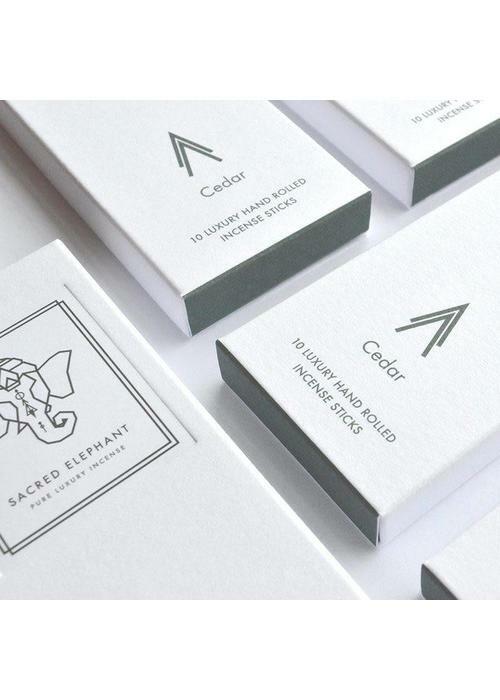 The Sacred Elephant handcrafted incense sticks are traditionally prepared by monks in ancient temples in India, using only the purest ingredients provided by nature.